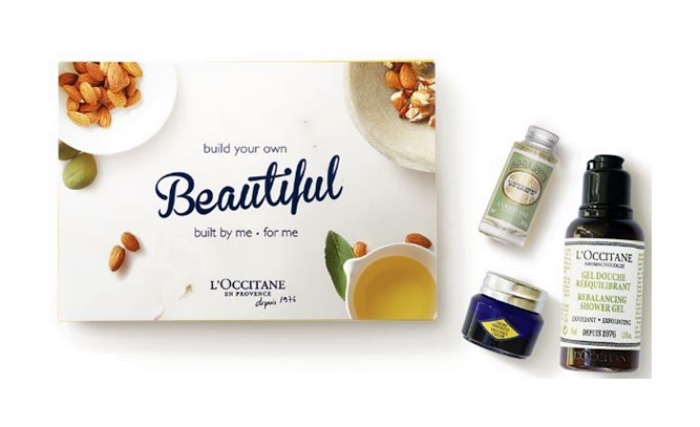 We wanted to share news of an L’Occitane shopping event, taking place in your area this Thursday, April 7! This spring, skip the champagne and join L’Occitane for a cocktail event that’s dedicated to your skin! When: Thursday, April 7th ALL DAY!